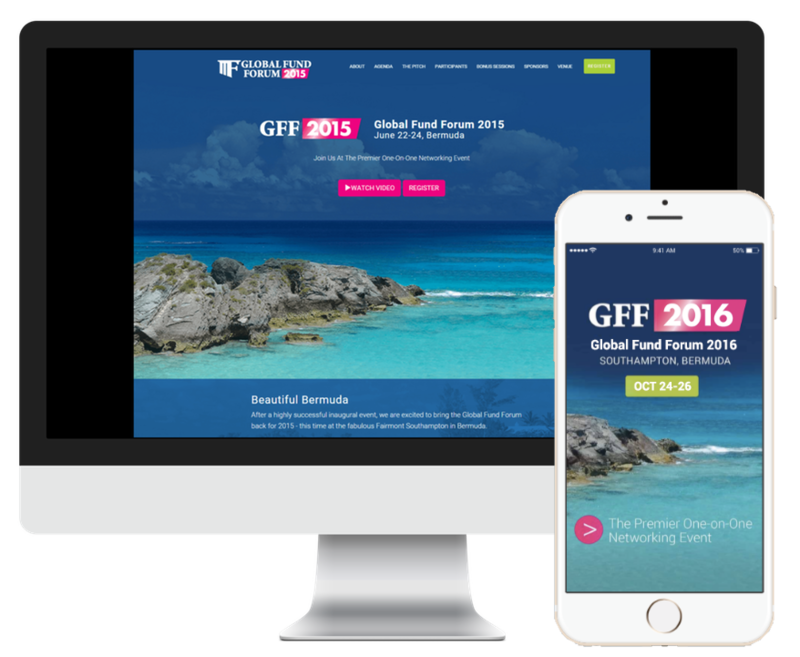 The annual Global Fund Forum event offers hedge fund managers and allocators one of the largest formal networking opportunities in the industry. The three day event facilitates thousands of customized one-on-one meetings between hedge fund managers, institutional investors and family office investors. 14 Oranges delivers the event’s website and mobile applications developed for Apple and Android devices, which includes a custom booking system to schedule one-on-one meetings between attendees.